AncestryDNA, the world’s largest genetic testing company, has now become 3,000,000 people strong. That means there are now more than 300,000 people genotyped by AncestryDNA who are connecting to family members. 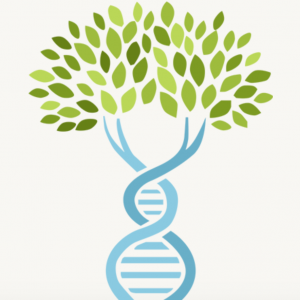 AncestryDNA is a DNA testing service that utilizes some of the latest autosomal testing technology to revolutionize the way people discover their family history. The AncestryDNA test uses microarray-based autosomal DNA testing, which surveys a person’s entire genome at over 700,000 locations. Autosomal DNA testing includes includes the 22 pairs of chromosomes that are not the X or the Y chromosome (that determine a person’s gender.) DNA tests that use autosomal testing can be used by both men and women. The test is not limited to just the direct maternal or direct paternal lines. AncestryDNA is offered by Ancestry.com, one of the biggest genealogy websites. People who are customers of Ancestry.com, and who take the AncestryDNA genetic test, can learn more about their family story than if they did not try DNA testing. People who use both Ancestry.com and AncestryDNA can link their Ancestry family tree to their DNA results on AncestryDNA. It will connect to their personal status page on AncestryDNA. It took AncestryDNA three years from when they started to when they hit the milestone of having 1 million people genetically tested. That milestone was reached in June of 2015. It took one more year for AncestryDNA to reach the “2 million people strong” milestone. AncestryDNA had 2 million people genetically tested by June of 2016. 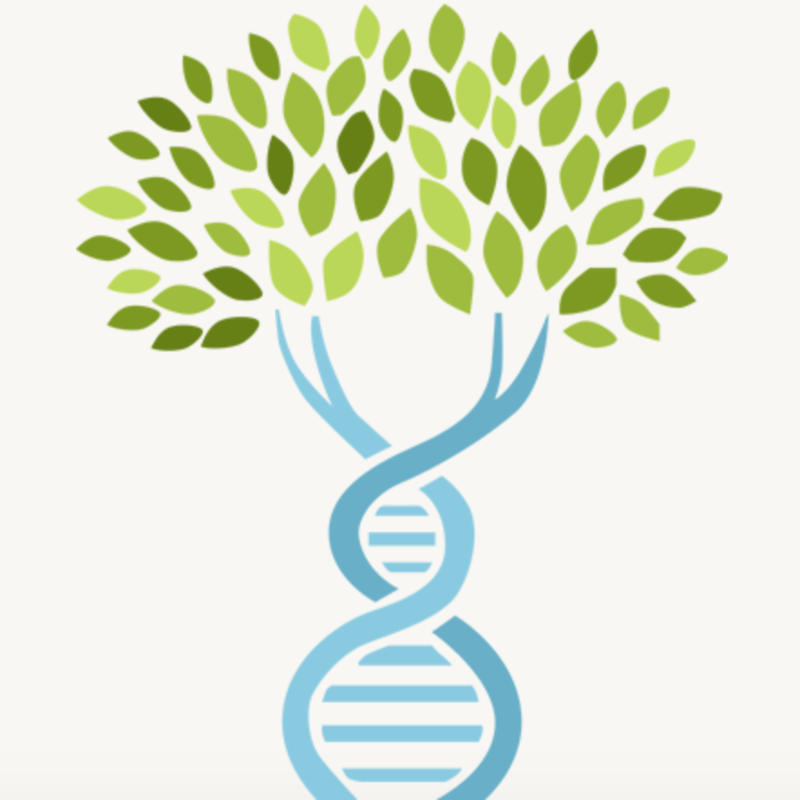 Seven months after reaching the 2 million people genetically tested milestone, AncestryDNA reached a new milestone. They now are “3 million people strong”. There are now over 3 million people (and their AncestryDNA test results) in the AncestryDNA database. This achievement was announced in a blog post on Ancestry.com on January 10, 2017. Several people who took the AncestryDNA test sent in a video to AncestryDNA in which they told their story. Many are grateful to have the opportunity to learn more not only about their family, but also about who they are and where they come from. AncestryDNA took small portions of some of those videos and put them together.